Today I am taking part in a virtual tour and giveaway in association with France Book Tours for the novel Taking Root in Provence by Anne-Marie Simmons. To enter the giveaway for a paperback copy of this book please email frenchvillagediaries@gmail.com with Taking Root in Provence as the email subject. This is a worldwide giveaway open to anyone. The winner will be the first name drawn on 3rd December 2013, good luck. In a series of vignettes Anne-Marie Simons gives us a warts-and-all picture of life among the French and with warmth and humor shares her lessons learned. 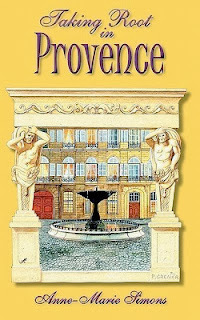 Contrary to most publications about Provence, this book focuses on life in the city rather than the quiet countryside, and promises to be both informative and revealing to those who want to spend more than a passing holiday here. I have to admit to becoming totally absorbed in this gentle read that draws you into discovering a new life in Provence. 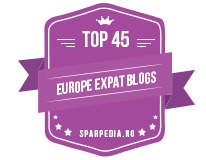 I have new places I now want to visit and certainly fêtes and festivals I want to experience. Who knew there were so many fêtes to be celebrated in one smallish area of France? It was great to have an insider guide to so many cultural events and shows just how well Anne-Marie and her husband have integrated into the area. I did feel that my little corner of Poitou-Charentes is most definitely lacking in the fête department. This book is not just an exploration of a beautiful part of France, but a thoughtful look at the people they meet too, whether new friends and neigbours or market traders happy to share a recipe or advice on cooking the produce. 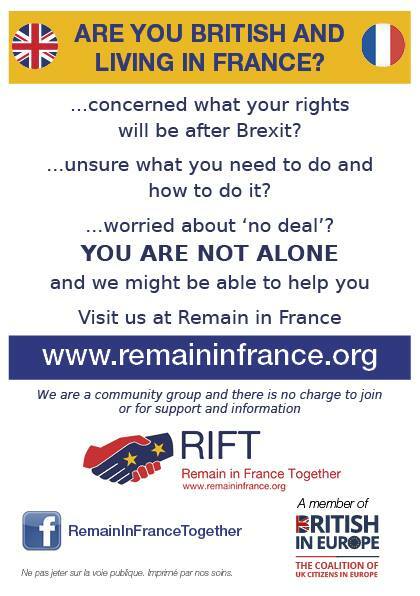 France, the French and some of their unique characteristics are explained with a touch of humour from the author’s perspective in this book that I thoroughly enjoyed reading. I also loved the recipes from her husband Oscar, which include some real Provancal delicacies, and I will be giving the pissaladière a try, as it is one of my favourites. This book really does have a little bit of everything from food, to people, to discovering an area and it’s traditions. Her Argentine husband, Oscar, left a career in international development banking to become an expert on Provençal cooking and other local pleasures. You can find Anne-Marie at her website, blog, Facebook and Goodreads. 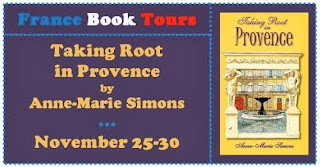 Taking Root in Provence is published by Distinction Press and is available in paperback and ebook format. Links to Amazon are below. Don’t forget to enter the giveaway to be in with a chance of winning your own paperback copy of this book.